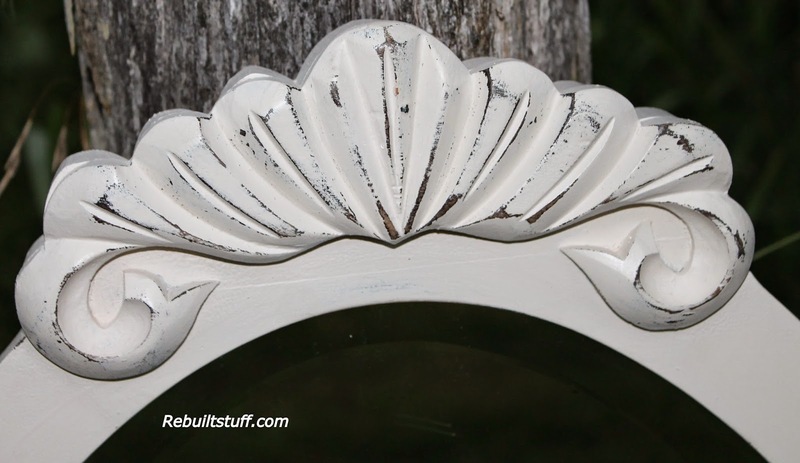 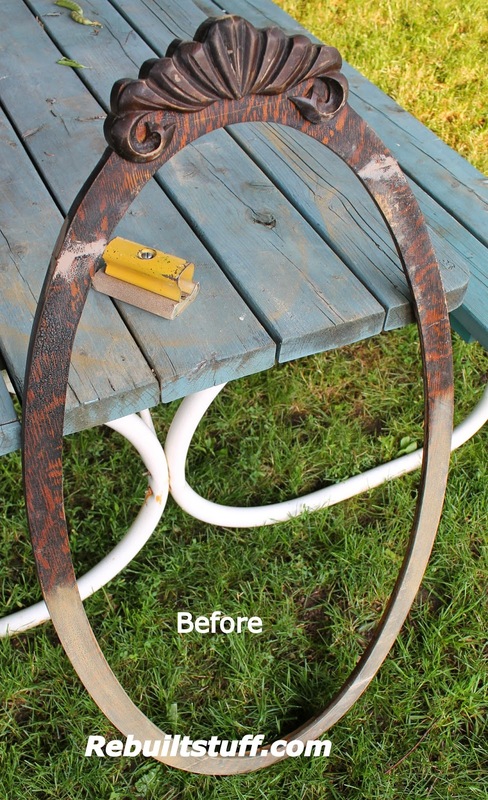 This mirrors wood frame is painted in a soft white and has been distressed and varnished. 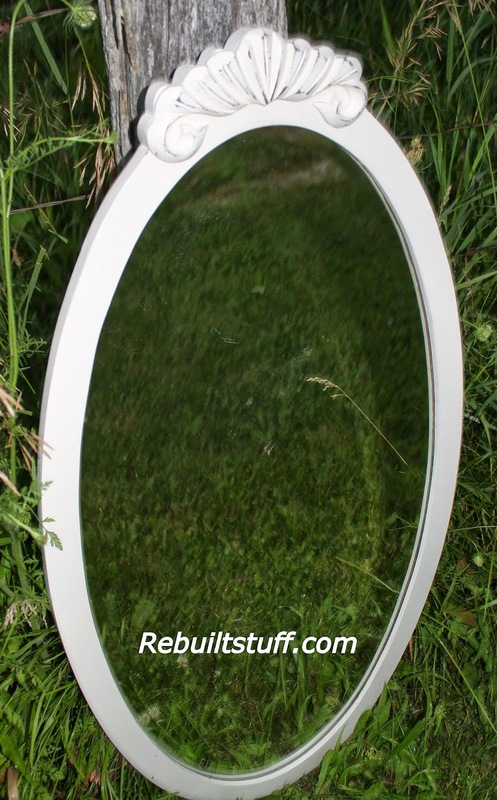 The bevelled mirror is in excellent condition and is original to the frame. 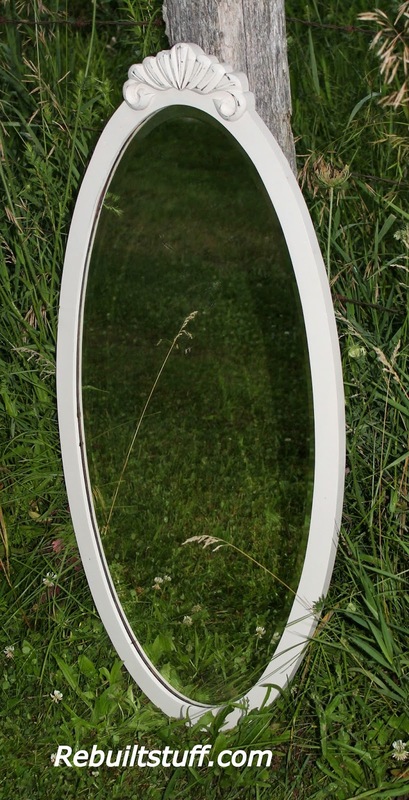 A beautiful addition to a hall, bathroom or bedroom.